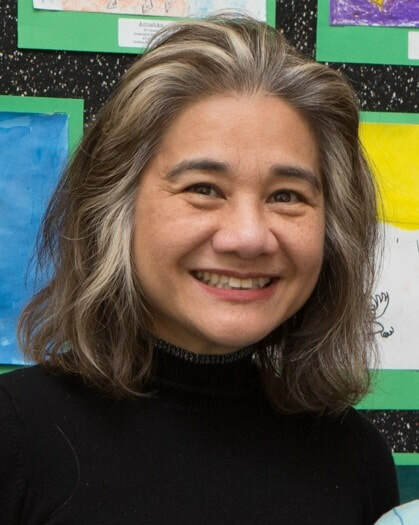 Ginna Guiang-Myers is currently the Director of Curriculum, Instruction, Professional Development and Student Assessment for Eureka USD in Granite Bay, CA. She has been a science educator for two decades at opposite sides of the globe. She is currently a PhD Psychology student and is passionate about positive psychology, socioemotional development and emotional intelligence.